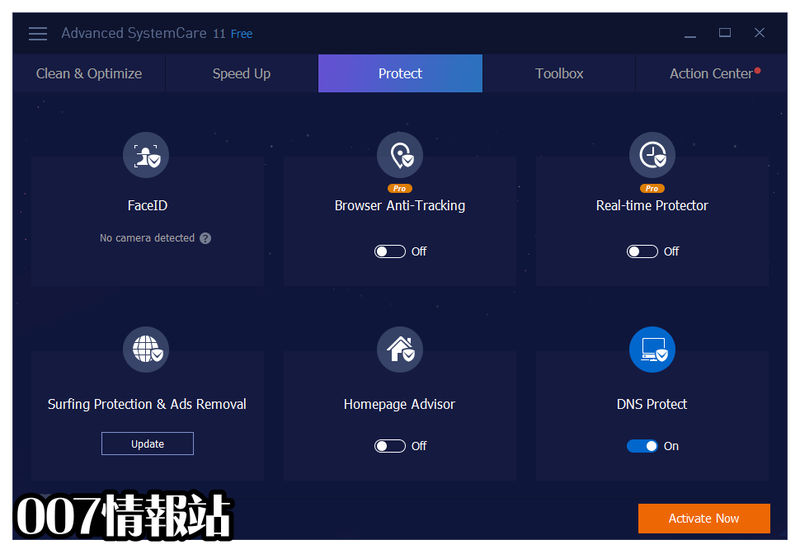 - Enhanced Internet Booster, Large Files Finder, and Default Program tools to boost Internet connection and manage your PC for better experience. 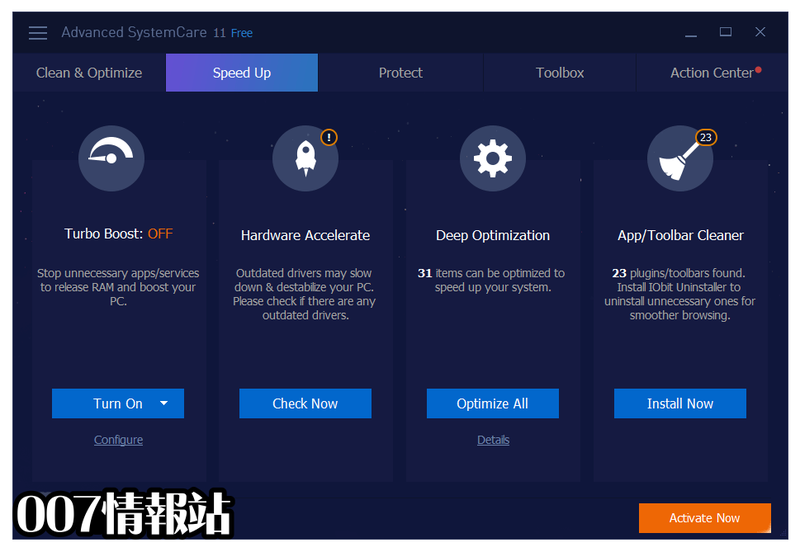 - Improved System Optimization to optimize more items for ultimate system performance. 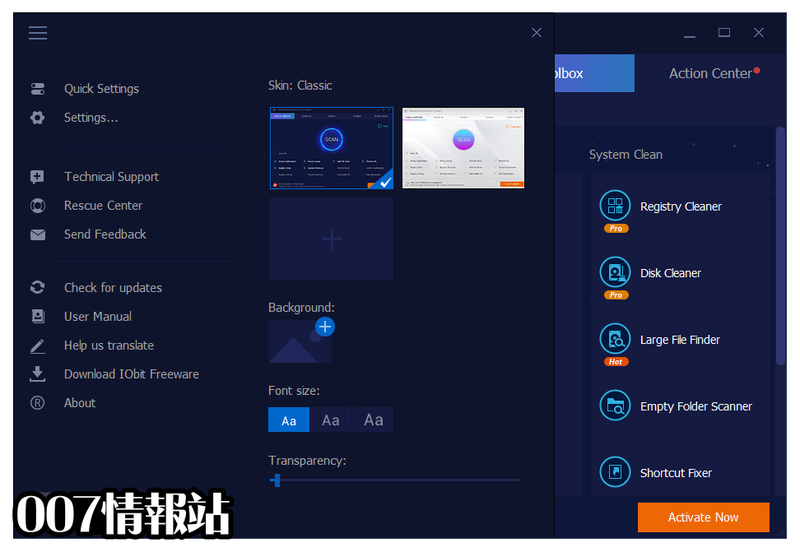 - Optimized Startup Manager to make your PC boot faster. 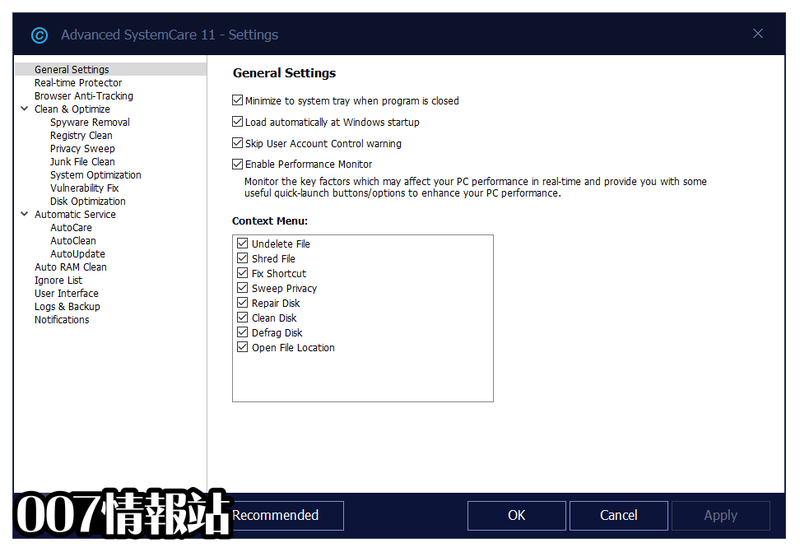 - Expanded database for Spyware Removal, Registry Fix, Privacy Sweep, Junk Files Clean, and Surfing Protection for a cleaner and more secure PC. 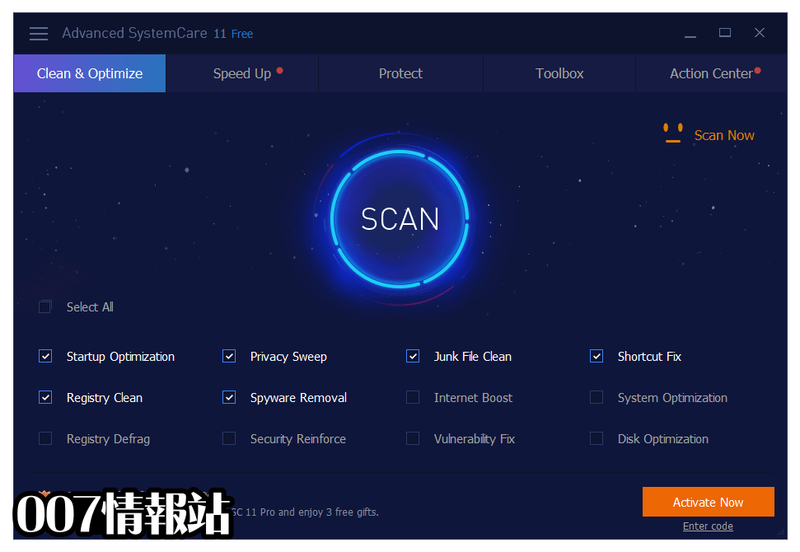 - Supported the cleaning for Thunderbird 45.0, PowerArchiver 16.0, Flash Player 21.0, ZoneAlarm Free 14.1, Firefox 46, Opera 36.0, Chrome 50.0, etc.